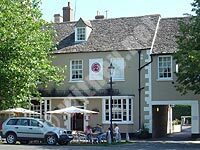 If you own or run a Witney hotel you could bring customers to your door by advertising on the Witney website (witney.net) - If you are looking for a Witney hotel this page lists a few suggested hotels in Witney. 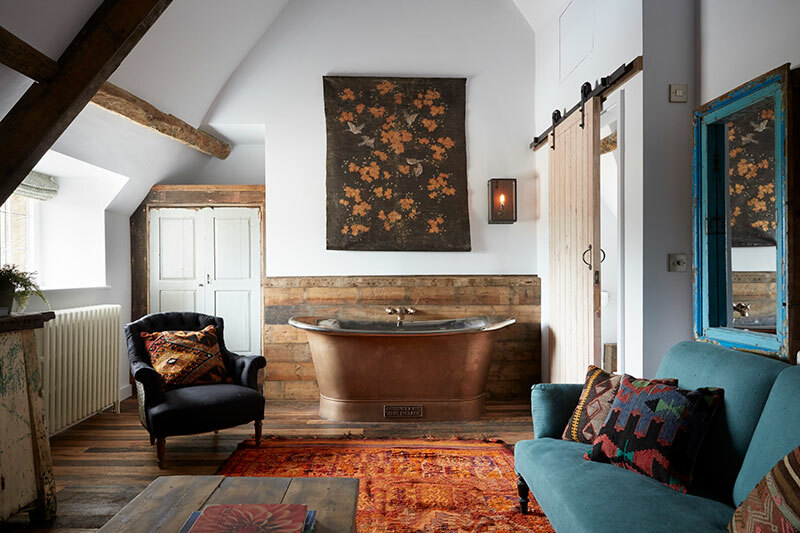 An eccentrically English Inn nestled in the beautiful Oxfordshire countryside, Artist Residence Oxfordshire is a country pub and restaurant with 5 bedrooms tucked away in the eaves as well as the Barn Suite located in the outbuildings. At first glance, the boutique hotel (formerly famed drinkery the Mason Arms) looks like your typical English idyll, set in a leafy village close to the city's famed centres of academia, with not a straw of its thatched roof out of place. However on the inside, the original inglenook fireplace and flagstone floors clash happily with House of Hackney wallpapers, Andy Doig's neon signs and pulp mash-ups by the Connor Brothers. A spot for kicking back, escaping the city and indulging in some good old-fashioned relaxation. This delightful small hotel, bar and restaurant is ideally situated at the edge of Burford, one of the premier Cotswold destinations. Independently owned, it offers the best traditions of warm hospitality, efficient service and a close attention to detail. Built in the early 19th century as a country residence, Burford Lodge now offers eight individual elegant en-suite bedrooms, which are all full of charm. The décor and furnishings that recall the building’s origins combine effortlessly with every modern facility, ensuring you have a comfortable and peaceful sleep. We have 10 en-suite B and B rooms. One is a family room, the others are doubles and twins. We have many locals booking our rooms for friends and family when they come to visit. Local companies use us too – offering their clients and employees a non-corporate way to stay when on business in the area. The Fleece is situated mid way between Oxford and Cheltenham, just on the edge of the Cotswolds making it a great location for short breaks, and we welcome many guests from London and around the UK for such occasions. The Marlborough Hotel has closed, undergone extensive refurbishment, and re-opened as The Blue Boar. See the new listing on this page.